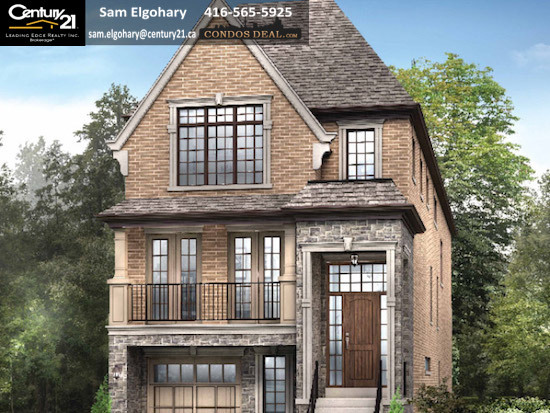 Glen Agar is a new single family home project by Minto and is currently in pre-construction. 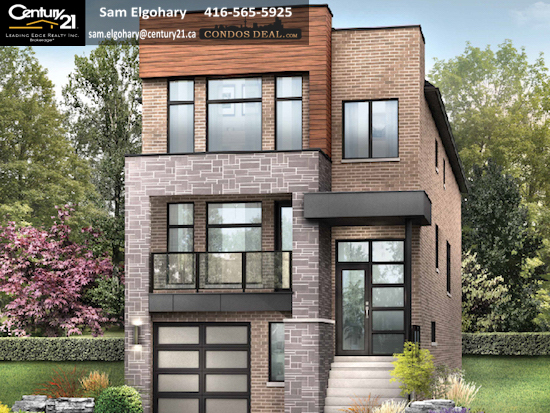 The new project will be located at 19 Glen Agar Drive in Etobicoke. The major intersection is Kipling Avenue and Rathburn Road. 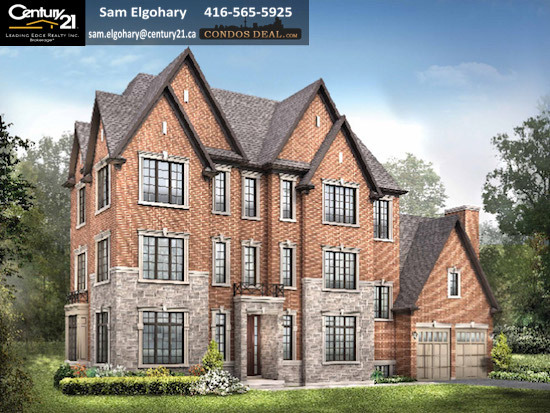 Glen Agar will be a collection of 53 luxury single detached homes. 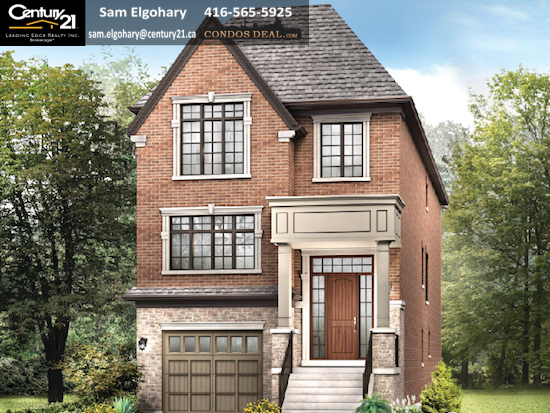 Glen Agar Homes will be a collection of traditional and modern 30’ homes. Homes will be a mix of 3 bedrooms, 4 bedrooms and 5 bedrooms. 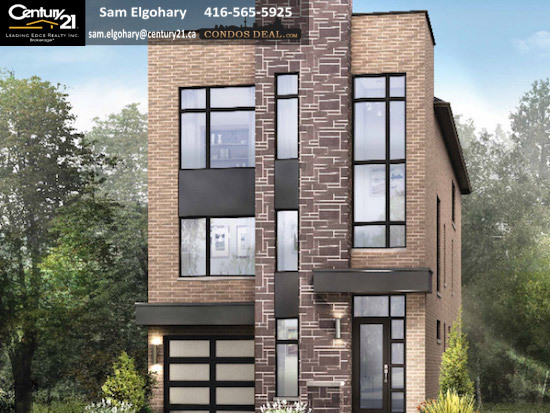 The estimated completion date for Glen Agar is set for 2019. 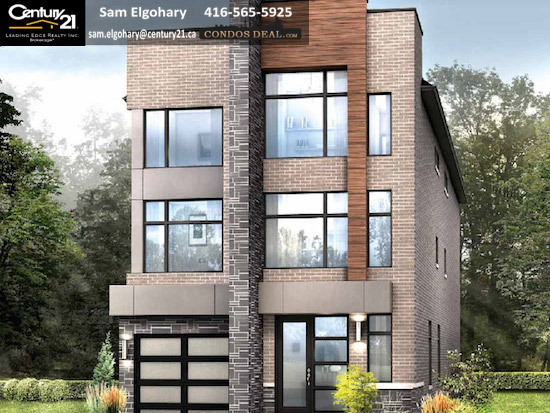 Glen Agar Homes will feature 9’ft ceilings on the main floor, stained oak hardwood flooring throughout main floor and hallways on second floor, smooth ceilings throughout and granite countertops in kitchen and all bathrooms. 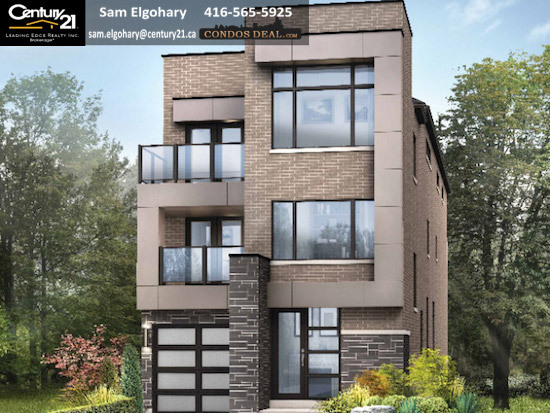 Other projects by Minto are Berkshire Abbey Towns at Kingmeadow, Oakvillage Towns Phase 1, 30 Roe Condos by Minto, 94 CUMBERLAND CONDOS, 578 FRONT ST CONDOS, Minto Westside Condos, Minto Yorkville Condos and Bside Condos. FOR MORE INFORMATION ABOUT THIS PROJECT, TO GET FLOOR PLANS - VIP PRICING WITH DISCOUNTS & INCENTIVES CONTACT ME.